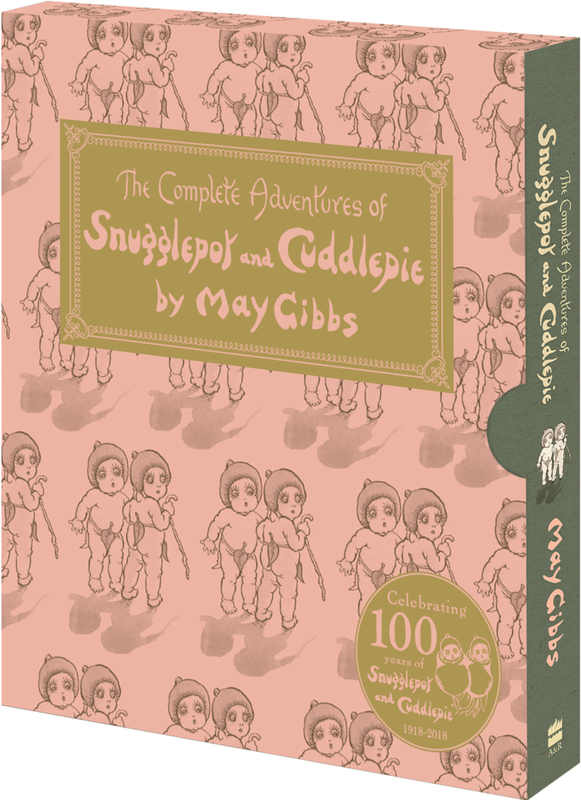 1 copy of 100th Anniversary Snugglepot and Cuddle pie (valued at $49.99). 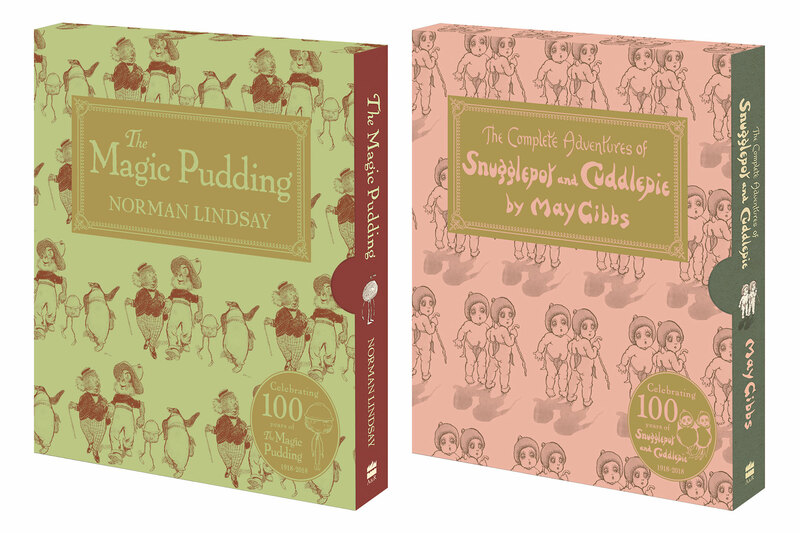 You can find the anniversary editions of The Magic Pudding and Snugglepot and Cuddlepie in all good bookstores. 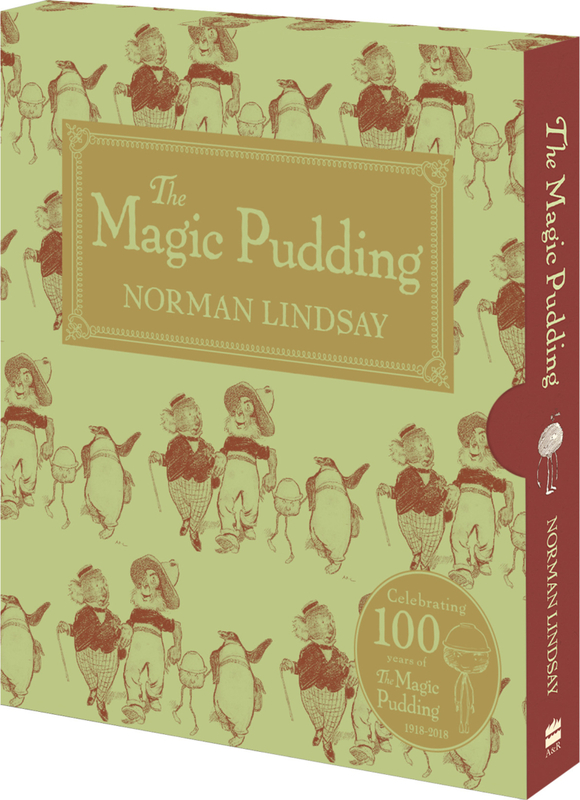 WIN 100th Anniversary The Magic Pudding or Snugglepot and Cuddle pie. Entries close December 17 – at midnight. Winners will be notified via email within three days of the closing date (make sure to check your junk folder) and published on the website. If the winners cannot be contacted, we reserve the right to withdraw the prize from the winner and pick a replacement winner. Giveaways are open to Australian residents.